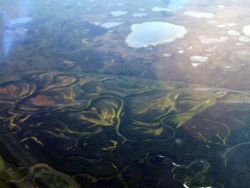 An area surrounding the Nushugak River close to the proposed Pebble Mine. 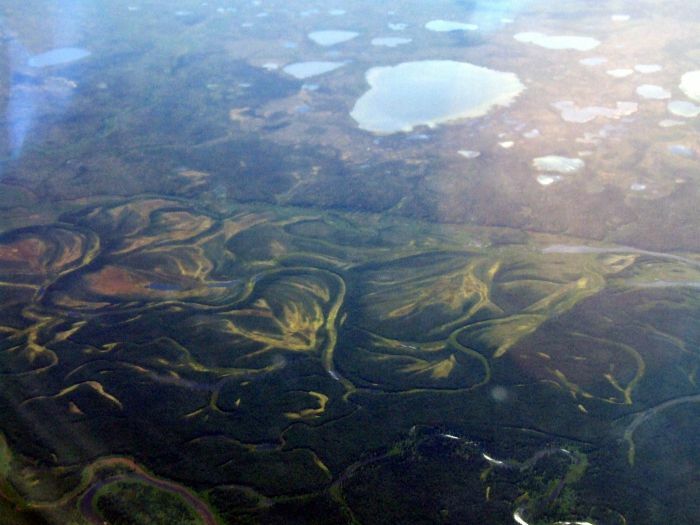 Photo credit: Travis S.
In Southwest Alaska, a debate between mining and fishers is heating up. At the center of this conflict is the promise of jobs in the midst of a down economy, and potential threats to the environment in the wake of the Gulf oil spill. The debate could have major implications for jobs throughout Western Washington. Part time fisherman and KBCS reporter Karl Baker brings us this story of a controversy taking place near his own summer fishing grounds.